The relatively fast-growing, medium-sized plant reaches three to four feet in height and width and offers interesting bands of pale, grayish-blue, whorled leaves. The bands are more significant in full sun than in the shade. Its foliage is heavily edged in brown or black with sharp, prominent teeth, which describes its common name. The strong, stiff leaves will bend or fold inward, creating an interesting look. Its flower stalk grows about twenty to twenty-six feet high above the plant with many branches, producing yellow blooms in the top part of the stalk, in late summer. 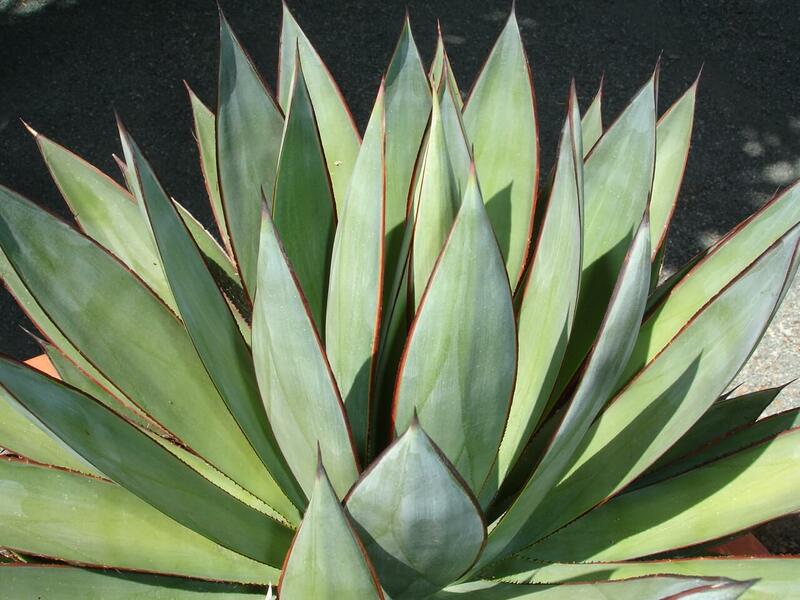 This agave is mainly solitary and usually does not produce offsets. 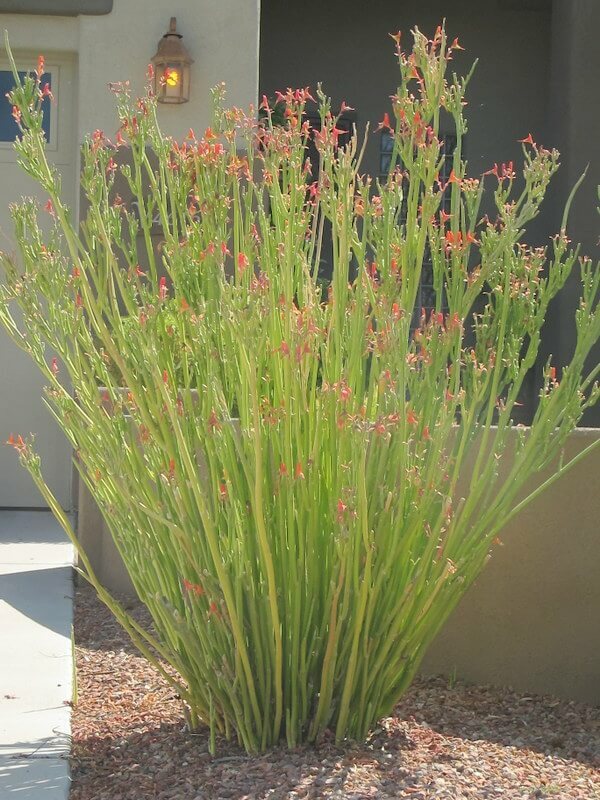 Use it in containers with other desert accent plants, in rock gardens mixed with different species of agaves and other succulents. Also use it in raised planters and entryways where a medium size, drought-resistant plant is needed. 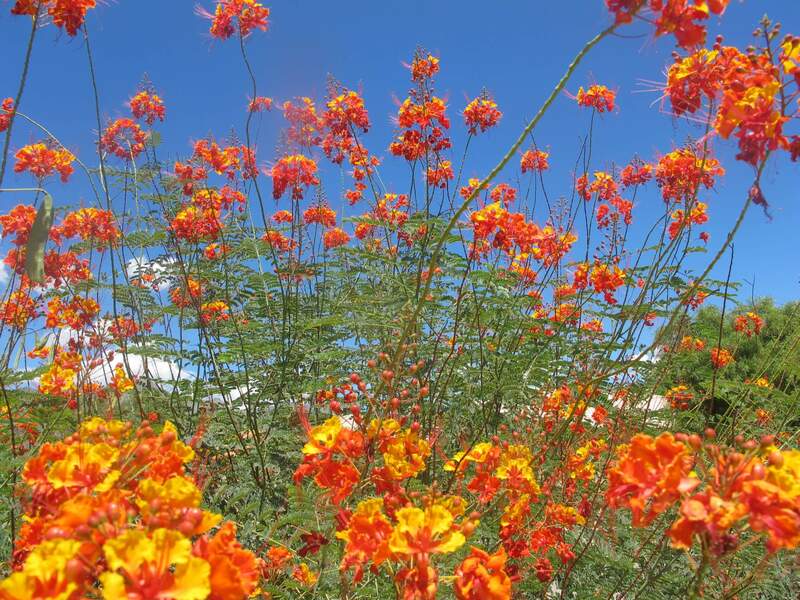 Do not plant it close to walkways with heavy traffic since this plant has lethal spines. 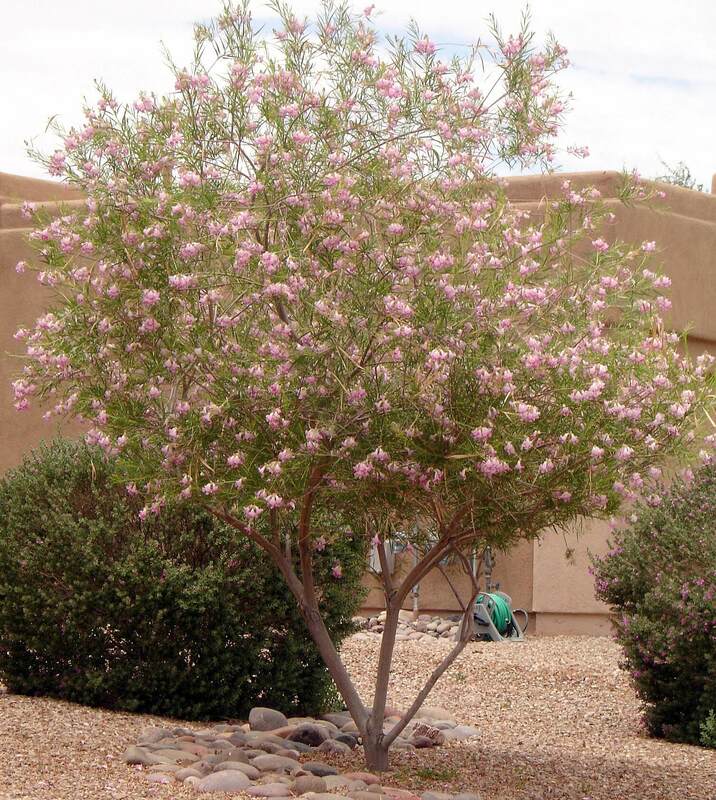 It is native to dry, rocky slopes and limestone soil in a limited area of northwestern Sonora, Mexico, growing from 1,500 to 4,500 feet. 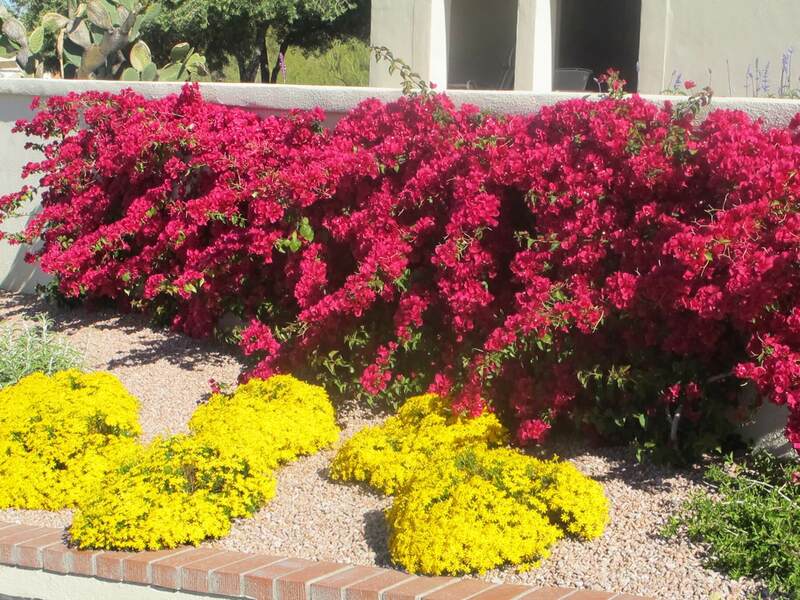 It is drought-tolerant and hardy to about fifteen to twenty degrees Fahrenheit. Avoid over-watering it, especially during the winter. 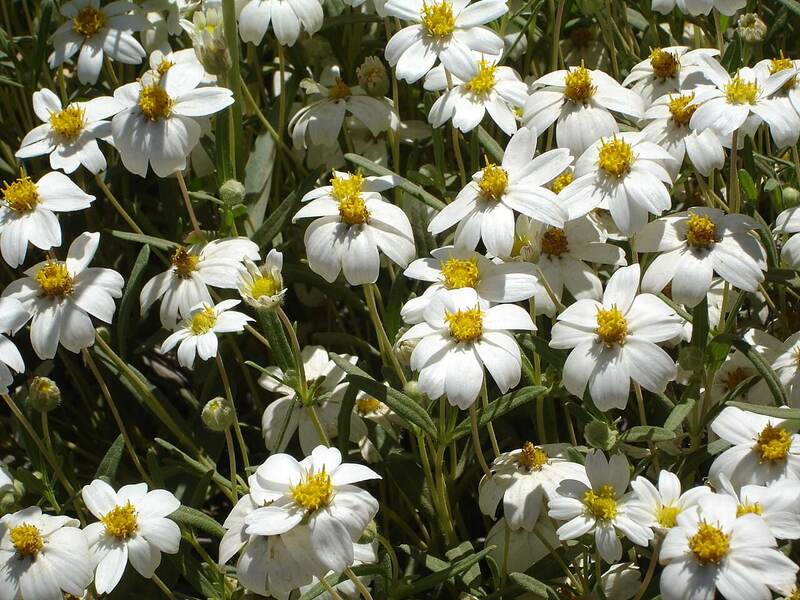 It also likes well-draining soils and full sun with plenty of reflected heat.